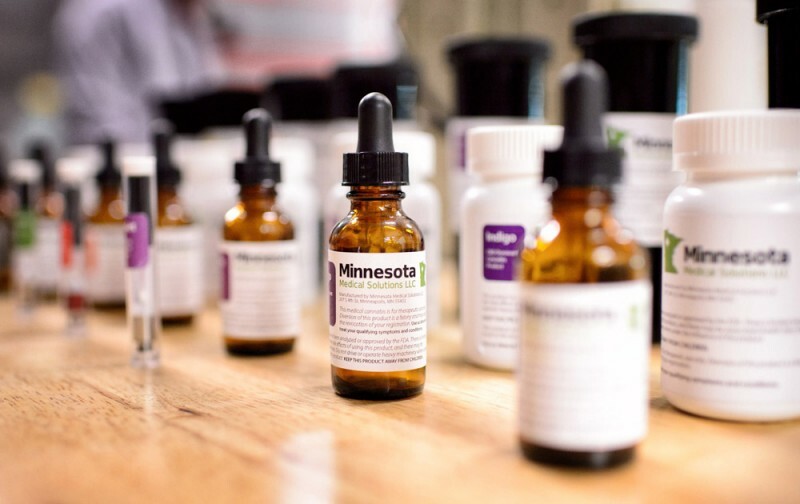 Cannabis clinics across the state of Minnesota on Monday opened their doors for the first time to patients suffering from intractable pain, heralding a small yet real step in the state and nation’s progress in approaching medicinal cannabis. 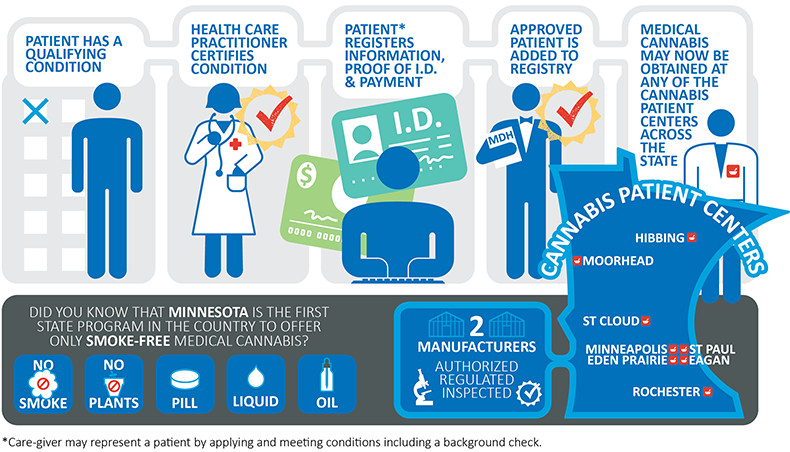 The Minnesota medical cannabis law first went into effect on July 1, 2015, but was only available to those patients suffering from a specific number of medical conditions, which include Tourette’s Syndrome, cancer, multiple sclerosis, HIV/AIDS, and terminal illnesses, among other ailments. Chronic pain is the 10th condition to be added to the list. Now, the availability of the substance to those suffering from chronic pain — a decision reached in December by the state’s health commissioner — offers hope to thousands statewide who have been forced to endure continued suffering. A total of 481 patients suffering from intractable pain joined the program last month, marking the highest number of patients to join the program in a single month since the program’s inception. A total of 625 physicians have also signed up to be able to prescribe the substance. The news was greeted by future and prospective patients suffering from chronic pain. Judy Severson — a 70-year-old grandmother of eight who became the first pain patient at Minnesota Medical Solutions, located in Bloomington — could hardly contain her enthusiasm. The treatment of chronic pain is only one reason for observers’ optimism: the use of medical cannabis has also been shown to decrease addiction to opioids and prescription painkillers. Such medications are often used to treat chronic pain and are regularly accompanied by devastating side effects, addiction included. According to Kyle Kingsley, the CEO of MinnMed, the program gives renewed hope to those suffering from addiction to prescription painkillers. “This really is the kind of shot in the arm that the program needs, that’s going to really increase visibility and help get people off opioid pain medications,” he said. Despite the program’s promise, however, there are reasons for observers to temper their heightened expectations. While current enrollment in the program has increased to 1,827 as of July 29, which nonetheless falls short of the 5,000 expected when the program was originally launched. Minnesota also retains tight restrictions on both the patients who qualify for use of the substance, and the method by which cannabis may be imbibed: the state’s medical cannabis program does not allow for a smokable or edible product, instead limiting the substance to either pill or liquid form. Such restrictions could limit the level to which the program is able to grow. Despite the potential setbacks, however, members of the medical community are conscientious about the program’s potential. 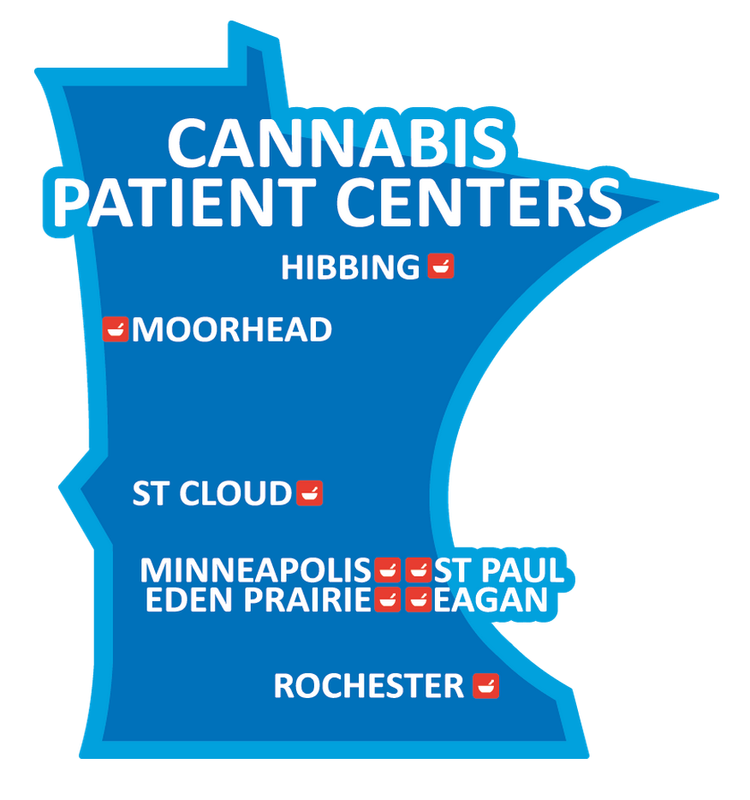 Patients may receive medical cannabis at any of the state’s eight cannabis patient center locations.